To support policing and other statutory front-line staff – particularly those who work with children, young people and vulnerable adults – in identifying potential victims of this type of criminal exploitation, the Home Office has updated its County Lines guidance. 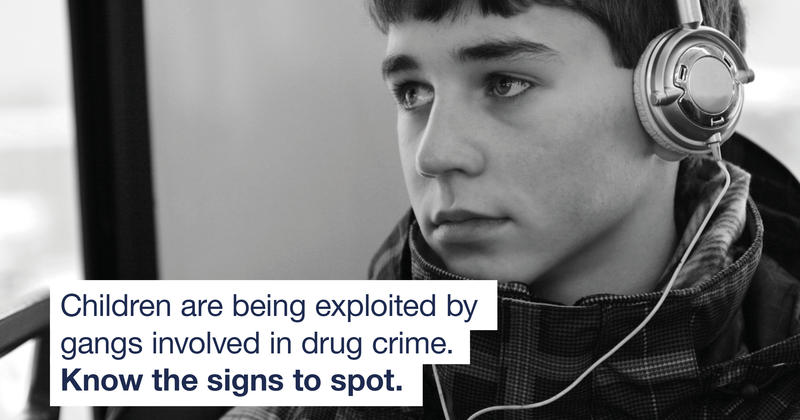 It sets out the signs to look for in potential victims, and what action staff should take so that potential victims get the support and help they need. The document supplements an organisation’s existing safeguarding policies. The guidance is available here.